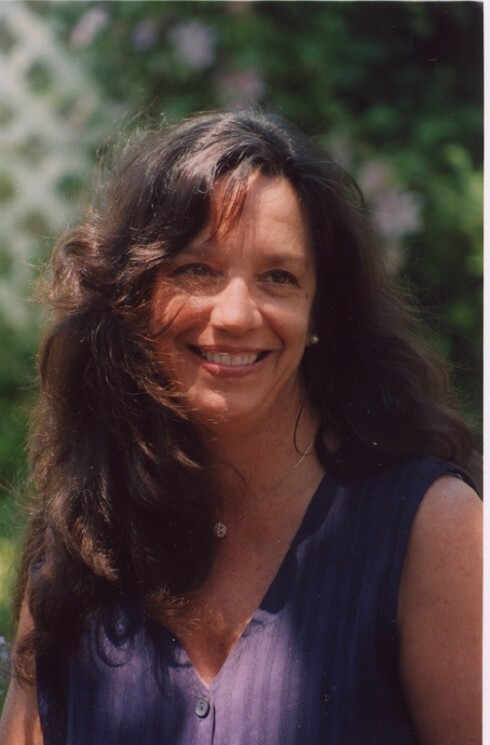 Christine Caldwell, Ph.D., BC-DMT, LPC, NCC, ACS, is the founder and professor emeritus of the Somatic Counseling Psychology Department at Naropa University in Boulder, where she taught somatic counceling, clinical neuro-science, research, and diversity issues. Her work began twenty years ago with studies in anthropology, dance therapy, bodywork and Gestalt therapy, and has developed into innovations in the field of body-centered psychotherapy. She calls her work the Moving Cycle, which spotlights natural play, early physical imprinting, the transformational effect of fully sequenced movment processes, the opportunities in addiction, and the trust in personal essence. She teaches and lectures internationally. Her books include Getting our bodies back, Getting in Touch, Oppression and the body and Bodyfulness.